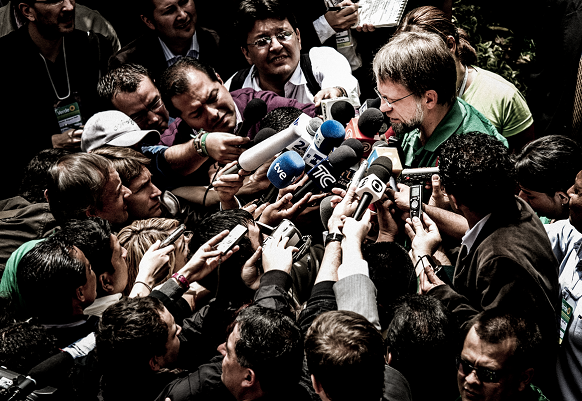 The unorthodox presidential candidate Antanas Mockus does all he can to reverse the vicious circle with an imaginative and positive election campaign. And he brings experience with him. 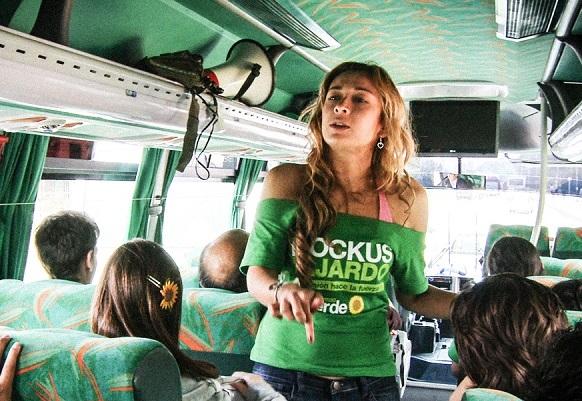 As mayor of Bogotá, and dressed in a Superman costume and with an indomitable trust in the good of his fellow citizens, he overcame both towering crime rates, unruly students and people's bad traffic habits. But his idealism is both his strength and his weakness in a corrupt political system, where his opponent plays a dirty game, and where the people have lost faith in being able to make a difference. 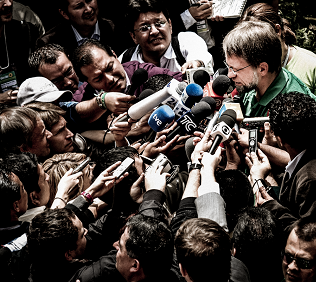 Mockus is helped by the 22-year-old activist Katherine, who herself has lost her father in the bitter conflict. Now this has to end. 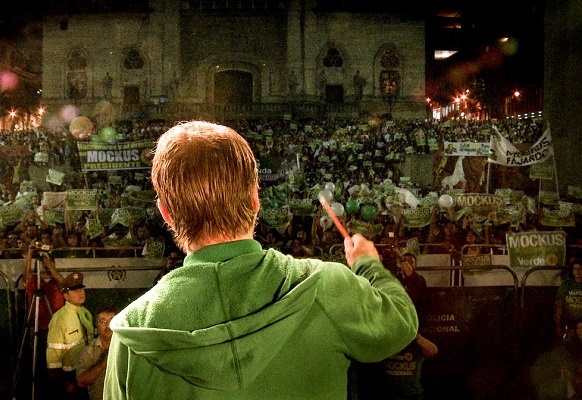 Andreas Dalsgaard, who previously portrayed Mockus in the film 'Bogotá Change', has followed Mockus' socially innovative campaign to reverse the negative trend.But can good ideas and an idealistic drive alone change an entire political culture, where violence is an institutionalized part of everyday life? An inspiring man, and an inspiring story, whose points are relevant far beyond Colombia's borders. 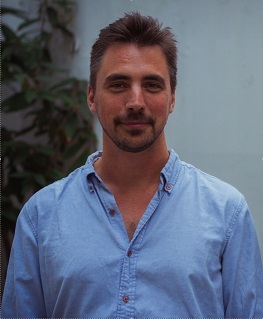 Andreas M. Dalsgaard from the National Film School of Denmark as a fiction film director in 2009. He has a degree in visual anthropology from Université Denis Diderot Paris VII in 2004 and a BA in Anthropology from University of Århus 2003. “Afghan Muscles” (2007) was Dalsgaard’s debut as a documentary director, and it became a festival hit, winning Best Documentary at AFI Los Angeles and Open Eyes Award at Rome MedFilm Festival. 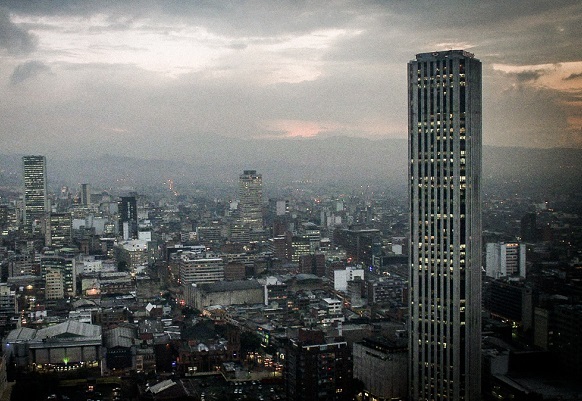 His most recent film, “Cities on Speed - Bogotá Change” (2009) was selected for Reflecting Images at IDFA and won the audience award at IndieLisboa in Portugal. The short film “Copenhagen” (2009, fiction - winner of the CILECT Prize 2010, awarded by the world association of film schools) was Dalsgaard’s graduation film as a fiction director. In 2012 Dalsgaard finished the documentary/fiction hybrid called “Traveling with Mr. T” (co-directed by Simon Lereng Wilmont – premiered at CPH:DOX in November 2012) which is also produced by Signe Byrge Sørensen for Final Cut for Real. 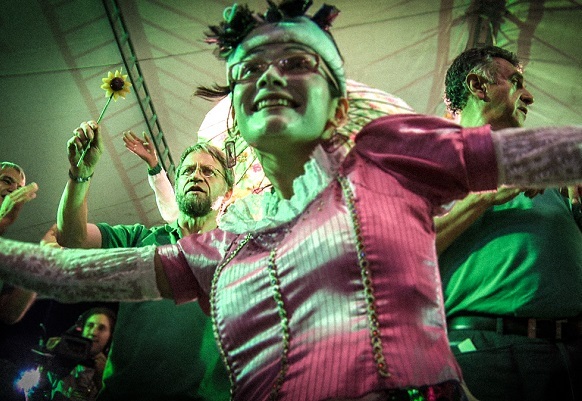 In 2013 Andreas M. Dalsgaard started ELK Film, a production collective. Most recently Andreas M. Dalsgaard finished “Life is Sacred”, produced by Anne Köhncke and Signe Byrge Sørensen, Final Cut for Real.